DRAKON is a visual language from the aerospace industry for representing algorithms, processes, and procedures. The goal of DRAKON is to make procedures easy to comprehend. DRAKON was created to capture software requirements for spacecraft control systems. 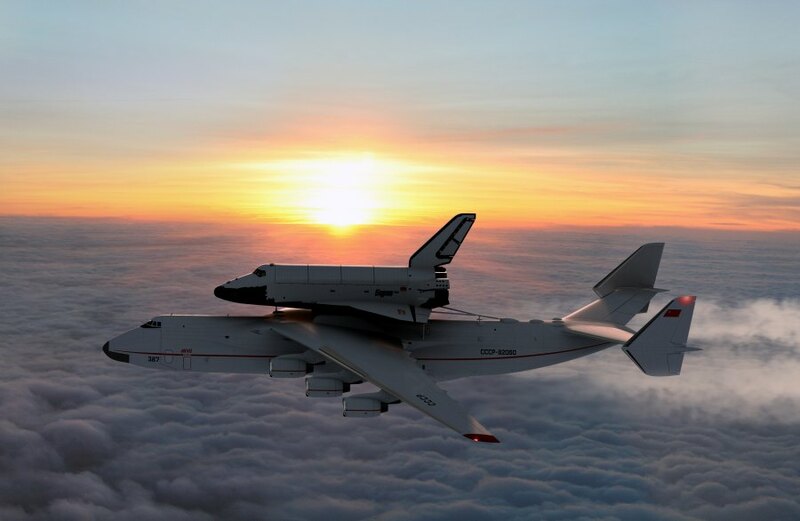 Gradually, DRAKON has gained recognition outside of aerospace. Developers and project managers use DRAKON to document software of different types. Besides information technology, DRAKON is used in other places where precise “how to” knowledge is important. Medical algorithms are a prominent example. Another area that benefits from DRAKON is business procedures. DRAKON helps business people organize processes in their companies. Time in the diagram flows downwards; branching goes to the right. These and other practices ensure consistency and visual simplicity of flowcharts. Common fate shows implicit connections between items on different paths. All that taken together makes DRAKON truly superior in comparison with other visual notations. 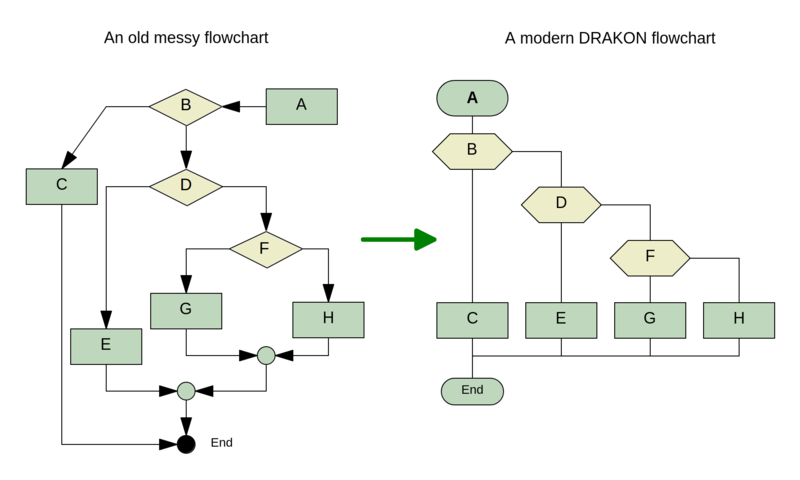 It is definitely possible to draw DRAKON flowcharts in a general-purpose diagram editor. However, it will require a lot of annoying work, like “pixel hunting” and struggling with sizes and alignment. DrakonHub provides a fast and smooth editing experience as it is specifically optimized for DRAKON. Our diagram software makes sure that your drawing is a valid DRAKON flowchart at any moment of time. You don’t even need to know the DRAKON language to start making DRAKON diagrams.